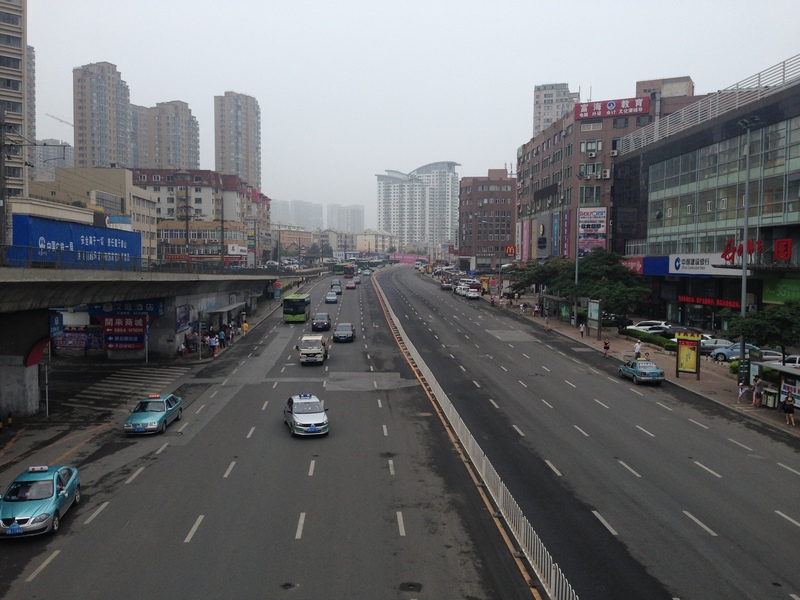 One of the advantages of doing a six-month internship in China is that I was able to experience living on a budget and become acquainted with the everyday costs of living here. I also was able to learn from a senior missionary the costs that will be involved in renting and furnishing a home, buying a vehicle, and other miscellaneous expenses that I will have when moving here full time. In preparation for our future move full-time to China, we will be raising in advance the needed funds to set up here. This will allow us to raise the funds in a proper amount of time and be prepared to leave when the time comes. Our Church has put a policy into place that will allow all money designated for the “Kanon & Nancy-China Set-Up Fund” to be placed into our setup fund account through Vision Baptist Missions and will be set aside to be used for the reason it was given. If, for any reason, we do not make it to the field, you will be notified and returned any money given towards this fund by Vision Baptist Missions. All gifts are tax deductible. Send all gifts to Vision Baptist Missions, P.O. Box 442, Alpharetta, GA 30009 with “Kanon & Nancy-China Setup Fund” as the subject. Also, please note if you are giving for a specific expense. We know the Lord will bless in this matter, and we thank you in advance for your generosity and look forward to getting to China as soon as possible! 1. Rent for a Year: Provided For. Praise God! 2. Refrigerator: Provided For. Praise God! 3. Two Airplane Tickets: Provided For. Praise God! 4. Luggage Fees: Provided For. Praise God! 5. Visas: Provided For. Praise God! 6. Vehicle: Provided For. Praise God! 7. Language School Tuition: Provided For. Praise God! 8. Washer: Provided For. Praise God! Feel free to give for these specifically or just a general gift of any amount. I will update this page when money is donated towards the set-up fund and cross out items once money has been donated for them.